Cartridge fuses are very popular around the world, making this group a diverse range of fuses & represented by almost every brand. The three most popular sizes for industrial applications are 10 x 38mm, 14 x 51mm and 22 x 58mm and a great range of DIN Rail mountable fuse holders are available for them. 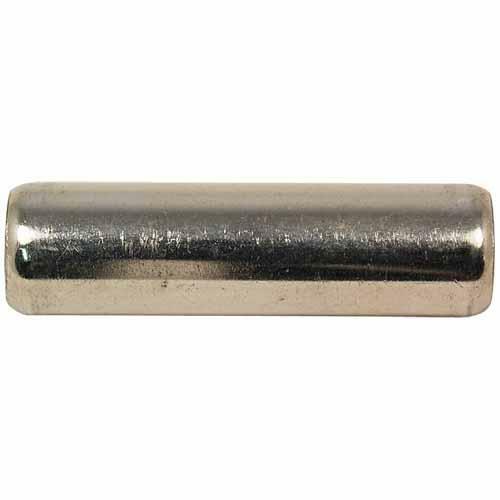 For Australian service fuse applications, the 22 x 58mm and 30 x 57mm are very popular and for multimeter applications, a large range of European & American midget fuses is available.